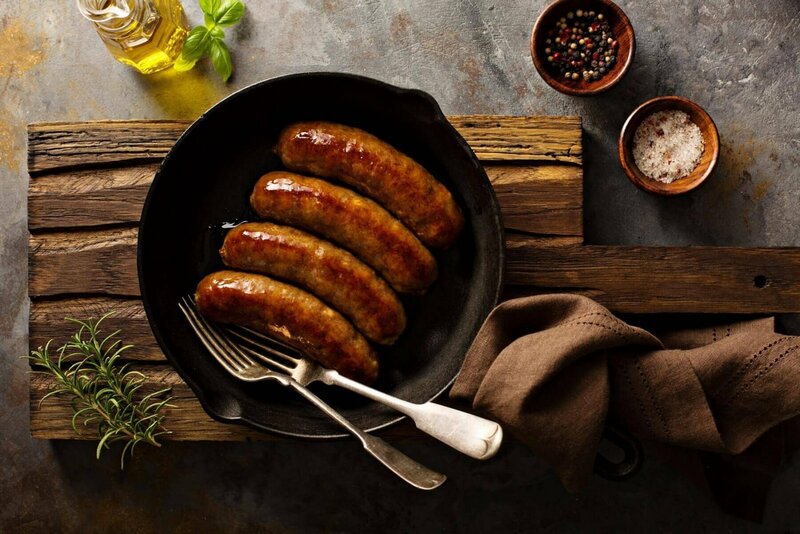 This beer-cooked sausages recipe is great for feeding your guests fast. Smearing the grilled sausages with mustard really gives them a great flavour. Enjoy your perfectly grilled beer-cooked sausages!